PADNOS | Containers and On-site Services PADNOS | Need a PADNOS Container? We'll help you select the best containers for your usage and integrate them seamlessly into your manufacturing processes. 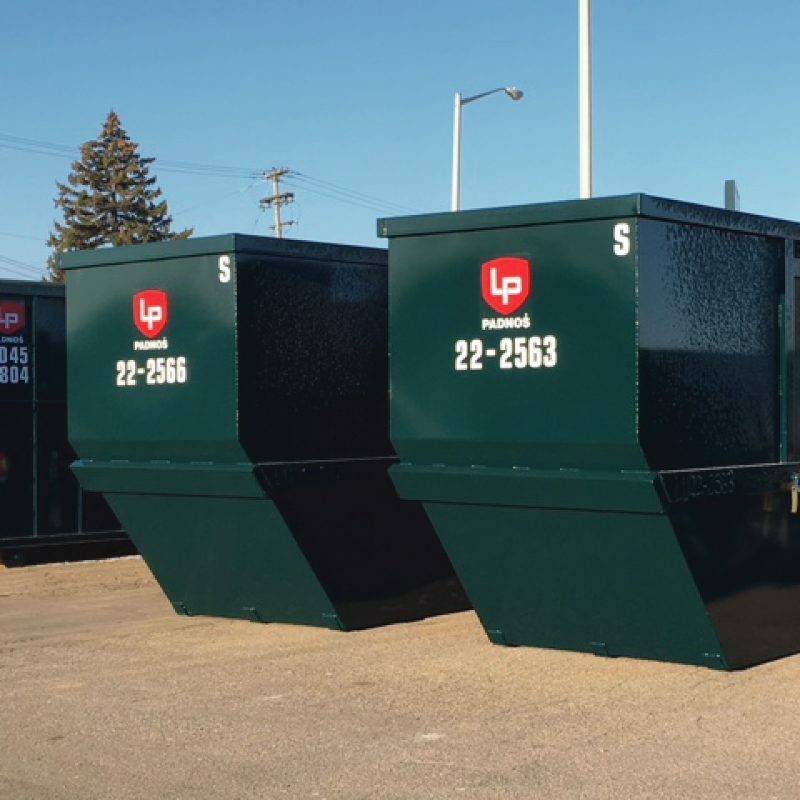 PADNOS designs and manufactures containers of all types and sizes to meet the unique needs and specifications of your industry and company. We provide extensive, on-site container services and custom options to maximize your efficiency and convenience. PADNOS provides next-day service you can depend on. 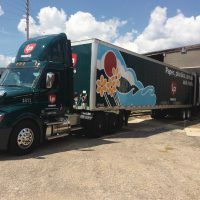 We own and operate a large private fleet of trucks, which enables us to respond promptly to your requests. 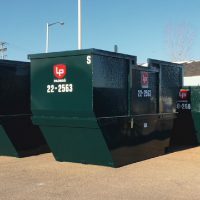 PADNOS provides rolloff containers (dumpsters) in a wide variety of sizes, ranging from 20 to 95 yards. If you have limited outside space, PADNOS lugger boxes are an excellent option. Available in sizes ranging from 6 to 22 yards. PADNOS offers service on 48 and 53-foot van trailers. 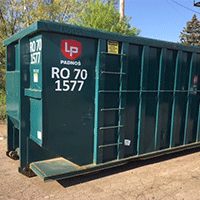 Shop tubs are a great choice for facilities where service for rolloffs and lugger boxes isn't an option. 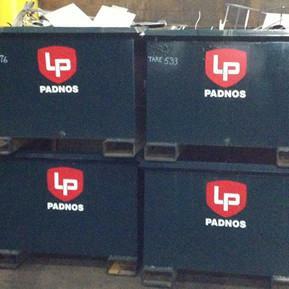 PADNOS offers standard shop tubs as well as custom solutions. 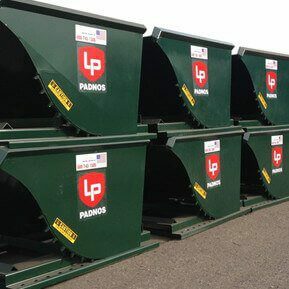 PADNOS offers standard self-dumping hoppers from 1/4 to 2 yards, with or without casters, and we can provide custom hoppers to meet your specific requirements. Gaylord boxes (skid boxes, pallet boxes) are available on an exchange basis for easy storage and segregation of your valuable recyclables. Gaylord boxes are the standard shipping method for most grades of plastic and nonferrous metals. 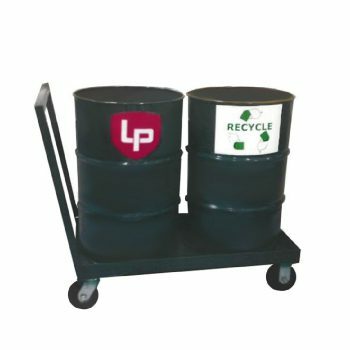 PADNOS provides 55-gallon drums for a variety of needs.